Side outlet distributor cap for the 25D Lucas distributor. 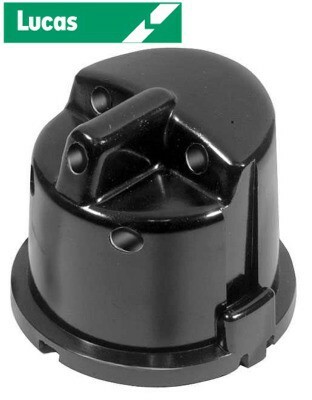 This cap is a 180 degree offset version of a GDC114 distributor cap. 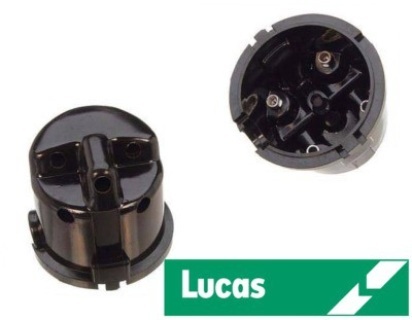 Check the position of the low tension brush lead in your distributor before placing order for this cap. 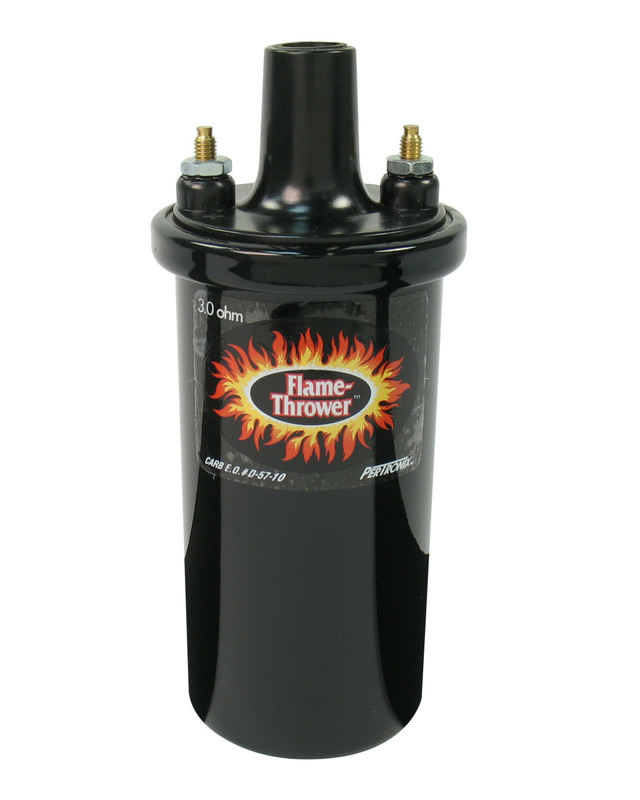 Pertronix Flame Thrower Lucas Distributor. This unit fits Triumph TR2, TR 3, TR4, TR4A. Over thirty years ago, Pertronix brought the world the Ignitor, a simple and hassle-free way to upgrade a breaker points distributor to a reliable, maintenance-free electronic system at an economical price. Now, we have the Ignitor II with the same great features of the Ignitor but it is smarter. The Ignitor II senses the current level in the coil and uses a micro controller to adjust the dwell. Variable dwell helps to maintain peak energy Throughout the entire rev range and all in a stock look distributor. Smog legal in all 50 states and Canada. 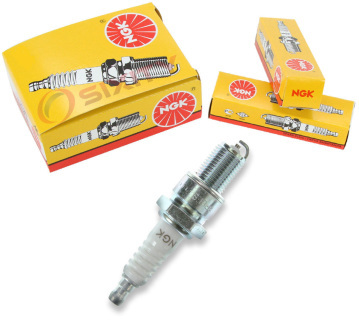 Requires a 3 ohm coil. The Pertronix Ignition 3.0 ohmCoil isn't called the ""Flame-Thrower"" for nothing. 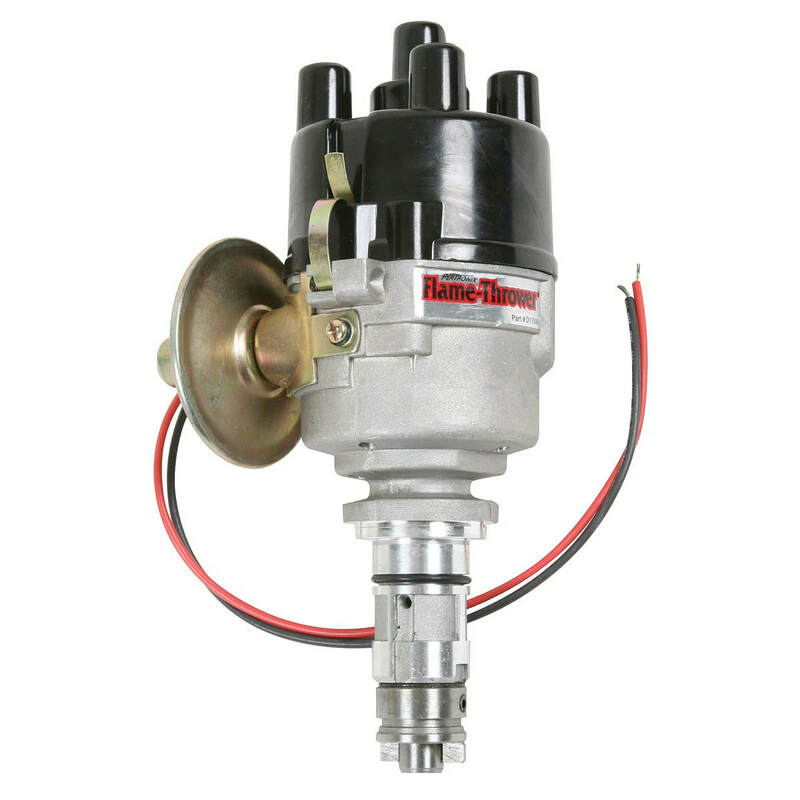 Matched to the Pertronix Ignitor ignition and with a voltage of 40,000, this coil will deliver a smoother response and better fuel economy, along with enhanced power during acceleration. 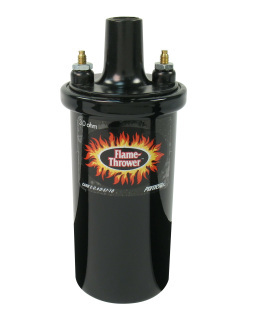 Easy to install, this coil provides excellent heat control and will have you running like a champ in no time. Not for use with external ballast resistor. Available chrome plated or black.